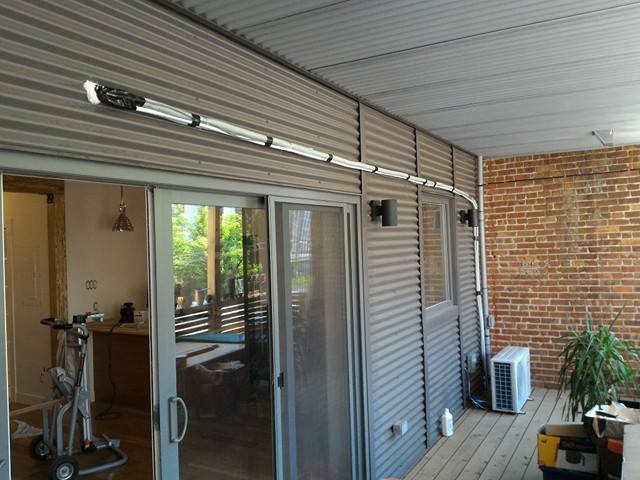 The average installation cost done by our certified professionals is $ 700.00 for a standard installation. It includes a two (2) years warranty on labor. We have two installation teams in the Greater Montreal. If you have the skills to do your own installation, it is very important to air vacuum the pipes with a vacuum pump after the installation. We can lend a vacuum pump for free to our clients. 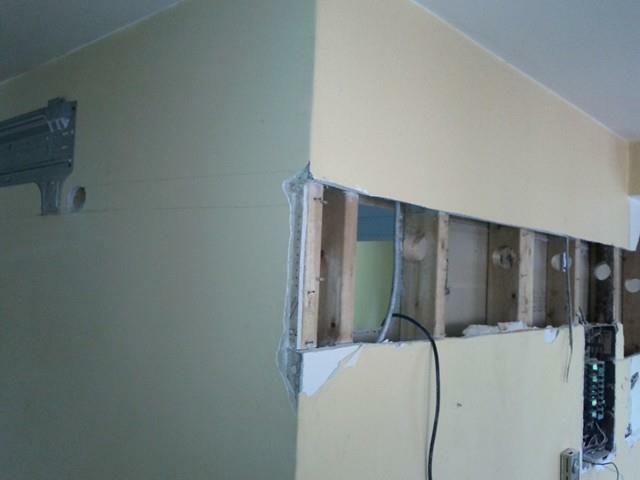 Once the installation area is chosen for the "split" internal unit, fix the frame to the wall. Drill the wall and fix the protection and plastic frame. 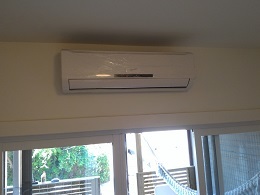 Insert the two connectiontubes of the cooling gas, the electric cable and the drainage tube of the condensed water. Connect the two Quick Connectors of the cooling gas using a wrench and the electric cable connector. Pay attention to the proper parts assembly. Connect the external unit to the Quick Connectors tubes of cooling gas using two wrenches. Connect the electric cable to the external unit using the plastic connector (on some models only). 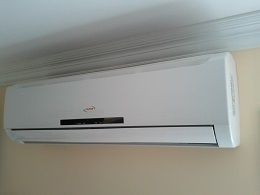 Once all the connections are completed, open the cooling gas tap of the external unit and then turn “ON” the air conditioner.